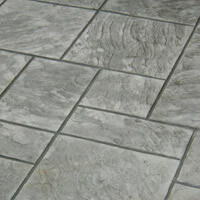 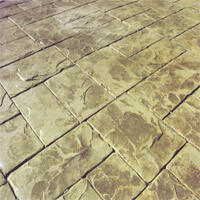 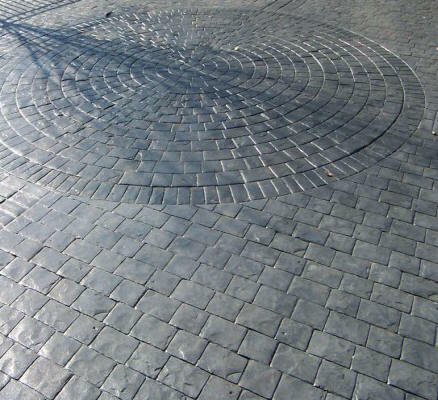 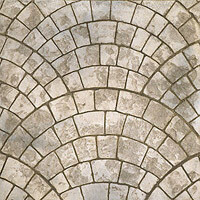 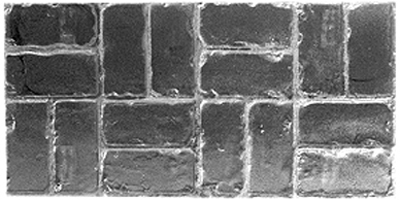 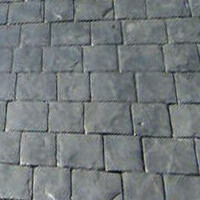 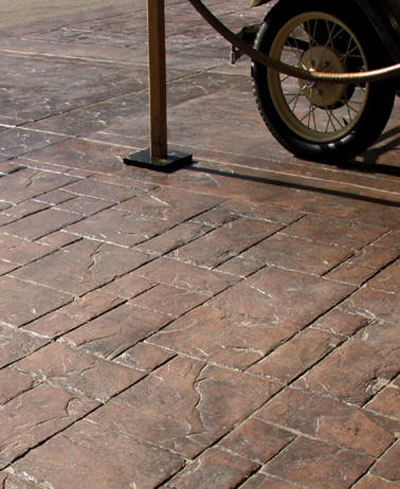 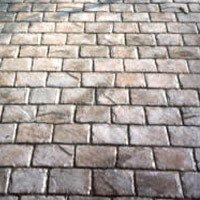 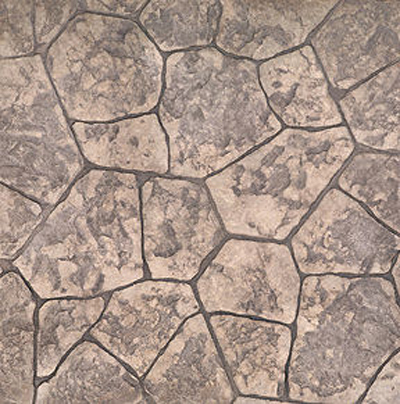 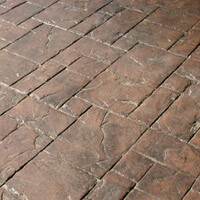 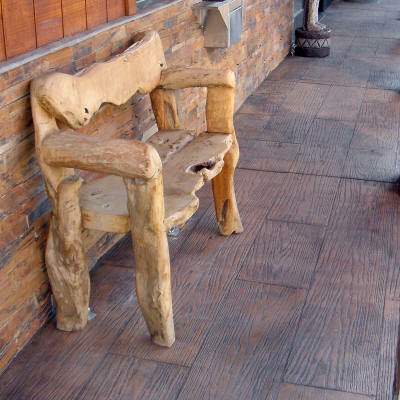 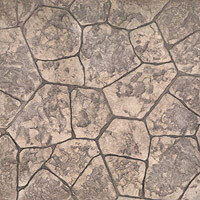 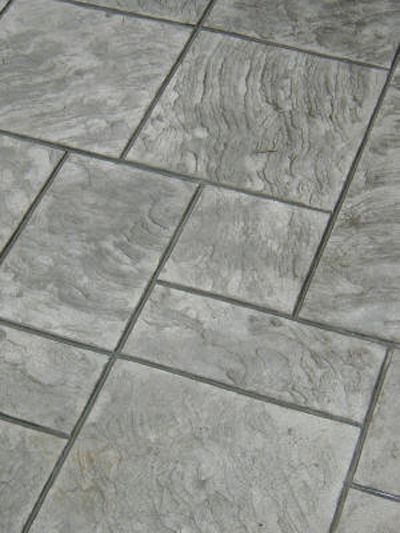 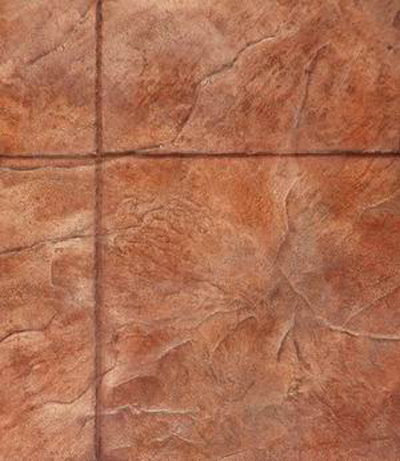 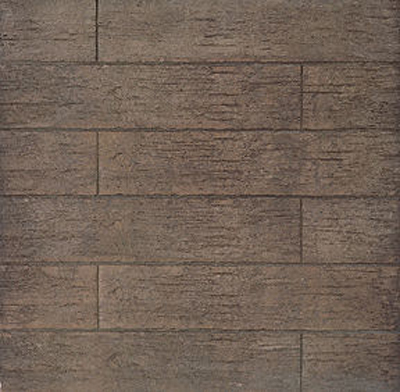 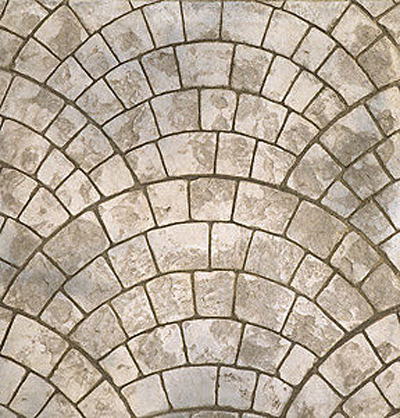 Stamped concrete is a great way to make a unique impression on your patio, driveway, walkway, pool deck or even indoors. 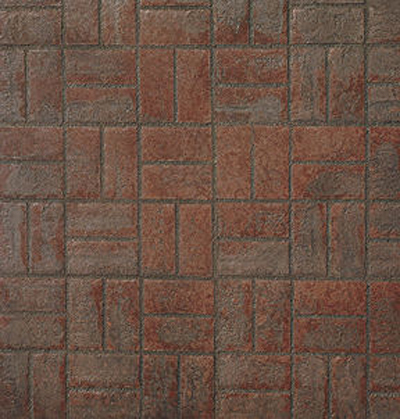 The combinations of colors and patterns are seemingly endless, allowing you to achieve a truly custom look. 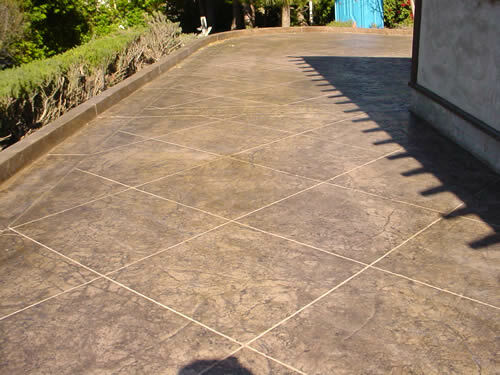 Finally, the concrete is sealed to protect it from the elements. 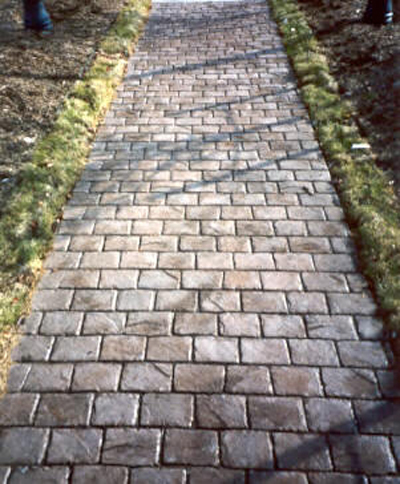 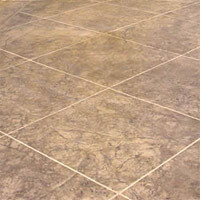 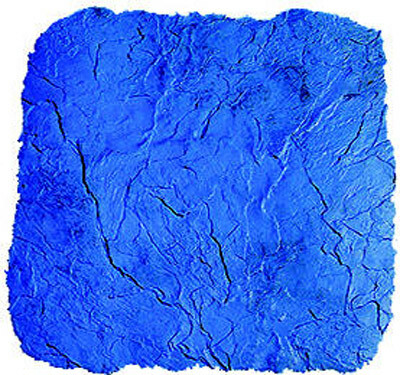 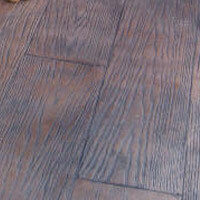 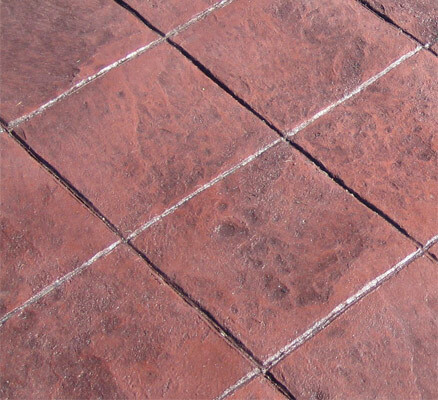 Let your Western New York Concrete Contractor help you with design ideas and color options. 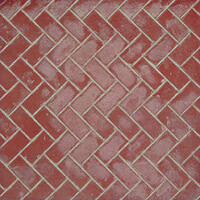 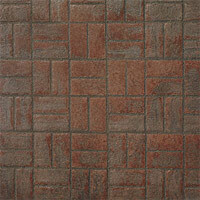 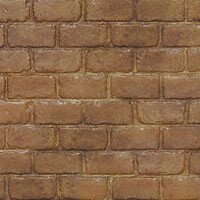 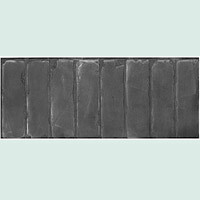 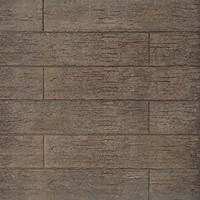 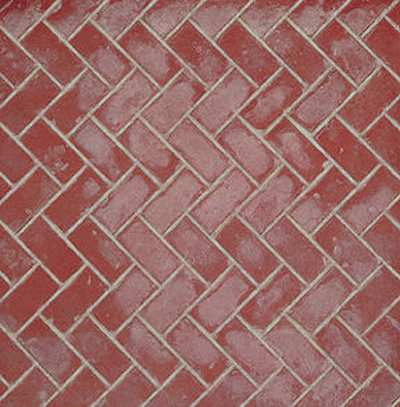 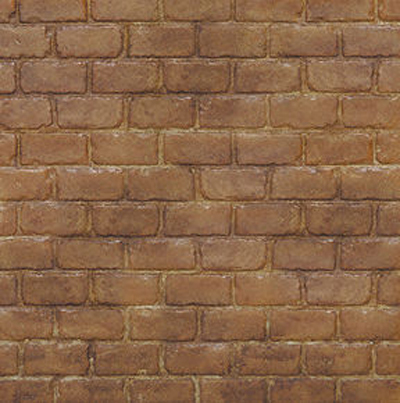 Used Brick Border 4" x 8"